NOTE: Please allow 10-12 business days for delivery of gift cards. While they often arrive sooner, we cannot guarantee delivery before that time. Priority shipping is available. 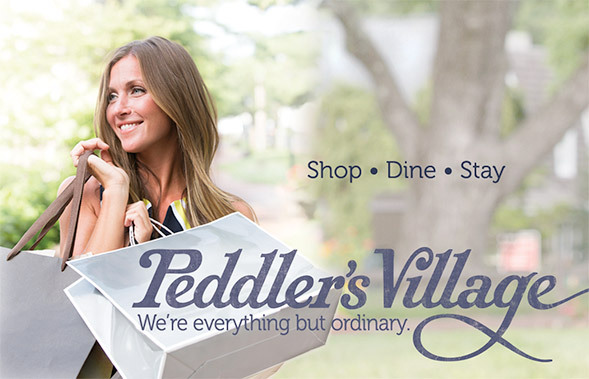 For additional information, please contact the Hospitality Center at 215-794-4051 or info@peddlersvillage.com.